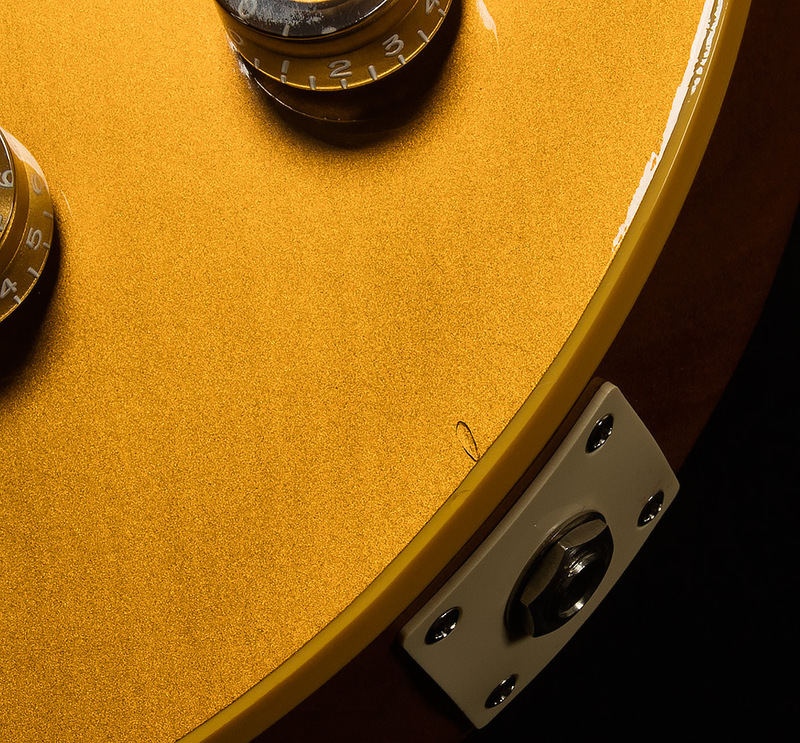 This exceptional 2003 Gibson Custom Shop 1954 Les Paul is in Good Condition with very light fret wear, finish checking on top, with a small ding by output jack as well as the control plate. 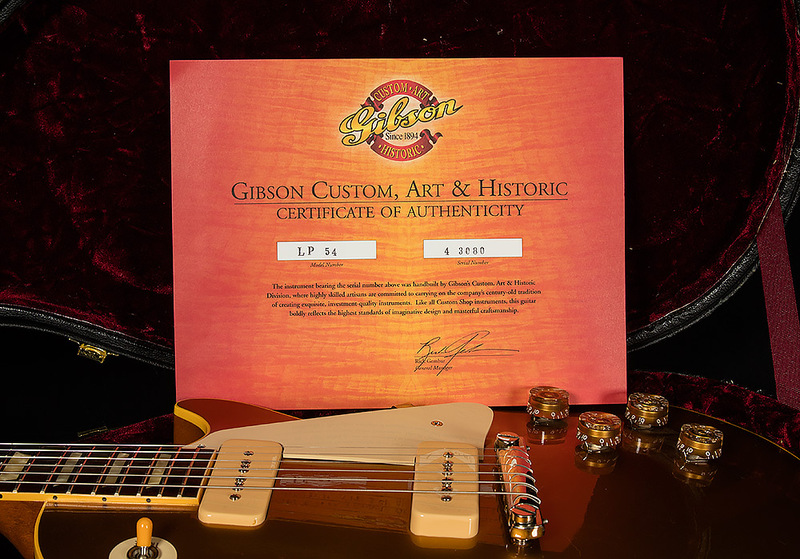 Includes hardshell case and COA. 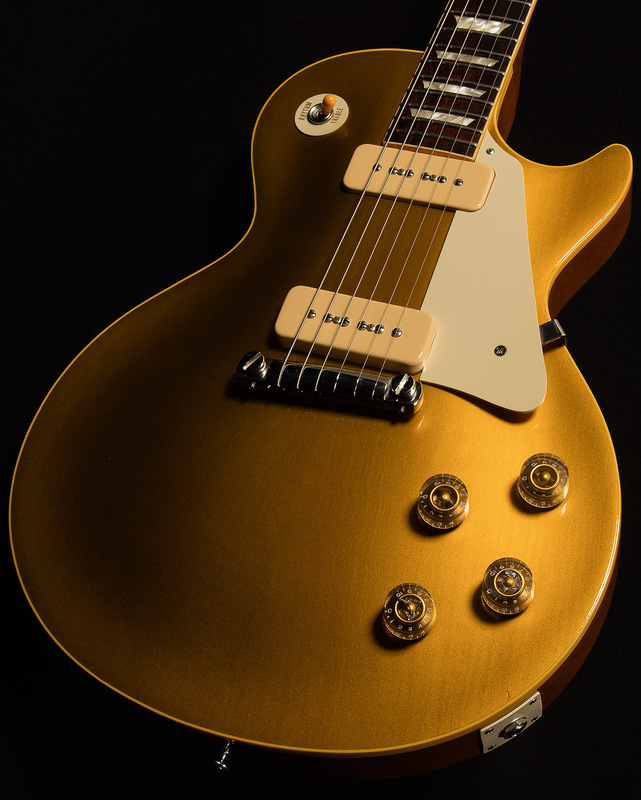 This exceptional Gibson Custom Shop 2003 1954 Les Paul Goldtop features an extremely rare Brazilian Rosewood fretboard. 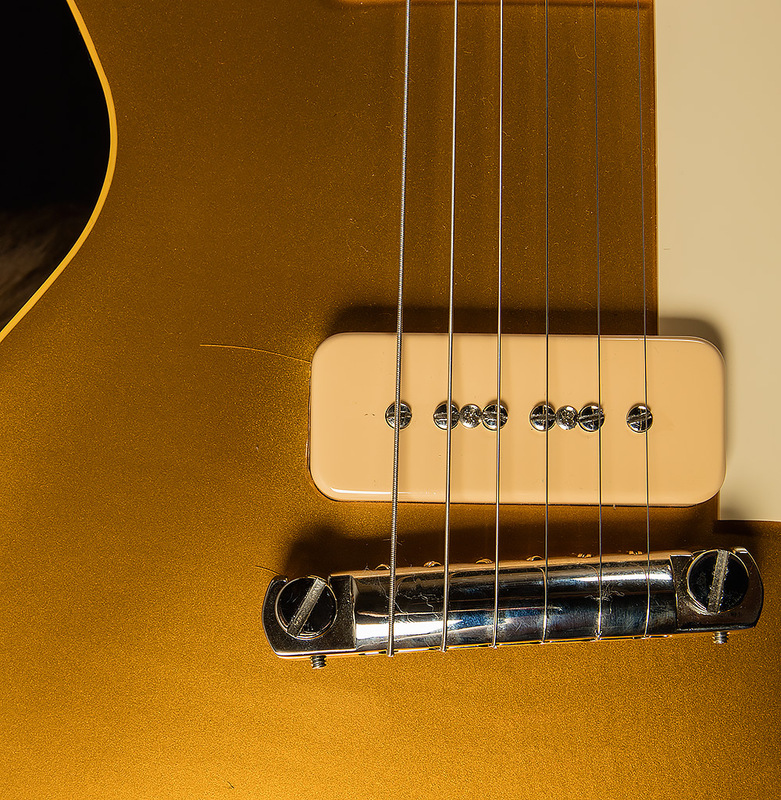 This particular specification is unique, in that only a small portion of instruments shipped in 2003 were built with this holy grail tone wood, which would later be replaced with Indian Rosewood. 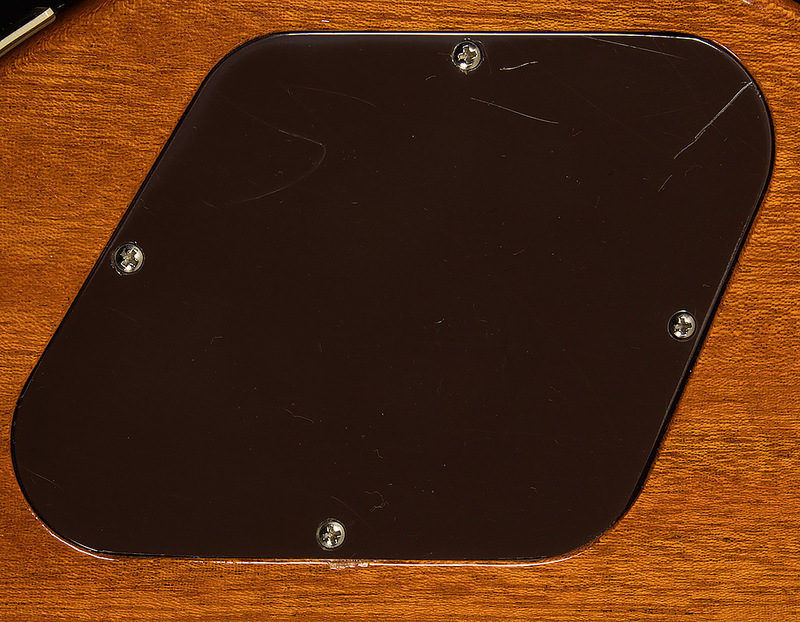 This is important to note, as Brazilian Rosewood is the species of rosewood that was used in constructing the original pieces in the 50s, making this particular instrument both an extremely accurate and extremely sought after replication of it's vintage counterpart!